The 10" Fixed Rack Shelf is a cantilever shelf, compatible with most standard 19" 4 Post server racks. 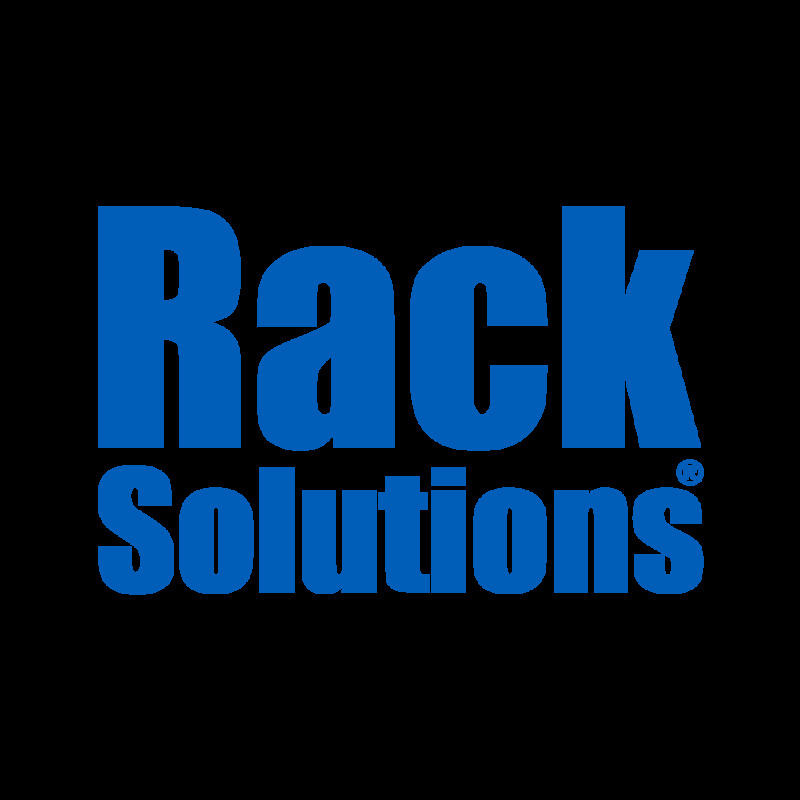 The shelf made from 16 GA steel and is excellent for holding a variety of half-rack and non-rackable equipment. The steel construction allows for a maximum weight capacity of 45 lbs (20 kgs). The 1U shelf fits round, square, and threaded holes and includes all necessary mounting hardware. This shelf is vented with no flanges.